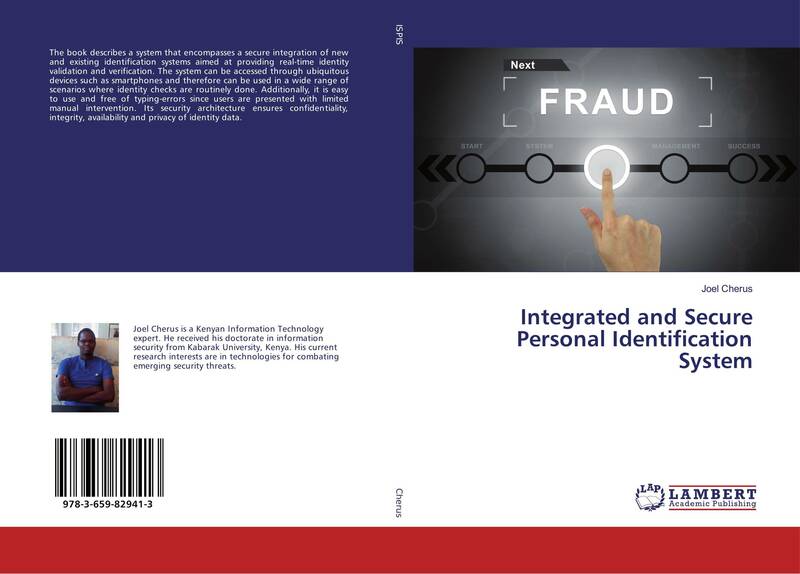 The book describes a system that encompasses a secure integration of new and existing identification systems aimed at providing real-time identity validation and verification. The system can be accessed through ubiquitous devices such as smartphones and therefore can be used in a wide range of scenarios where identity checks are routinely done. Additionally, it is easy to use and free of typing-errors since users are presented with limited manual intervention. Its security architecture ensures confidentiality, integrity, availability and privacy of identity data.